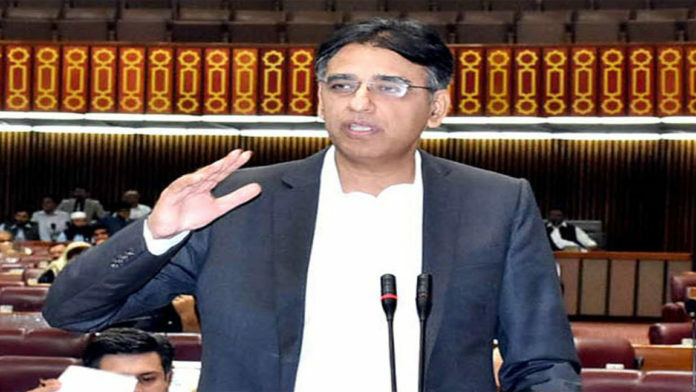 ISLAMABAD: Pakistan’s finance minister Asad Umar said on Tuesday that its balance of payments crisis was over, a day before an International Monetary Fund (IMF) team was due to arrive to discuss a possible aid package. Asad Umar had announced last month that Pakistan would seek an IMF funding package, its 13th since the late 1980s. But he said on Tuesday that Prime Minister Imran Khan’s securing of a $6 billion package from Saudi Arabia plus promised help from China would cover a projected $12 billion shortfall in foreign currency to service Pakistan’s debt. “So, Pakistan’s immediate balance of payment crisis is over. I can tell you categorically that we do not have a balance of payment crisis anymore,” he told a news briefing, without mentioning the IMF. It was unclear if Umar meant that Pakistan would no longer require any IMF assistance or if the country would seek lesser funding. Officials in Islamabad were due to begin nearly two weeks of talks with the IMF on Wednesday. 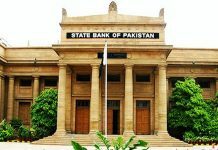 Pakistan last month announced Saudi Arabia had offered $3 billion in foreign currency support to the country’s central bank and a further loan worth $3 billion in deferred payments for oil. The news followed Khan’s visit to Riyadh for an investment conference that was boycotted by several other leaders over the death of a Saudi journalist at the Saudi consulate in Istanbul. Khan had said before the visit that his country was “desperate” to shore up its foreign currency reserves, which have dropped to below $8 billion, barely enough for debt repayments through the rest of the year. 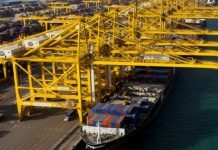 Pakistan’s current account deficit widened 43 percent to $18 billion in the fiscal year that ended in June, while the fiscal deficit has ballooned to 6.6 percent of gross domestic product. Khan was in China last week where he held further talks on economic help, but Beijing said more discussion was needed. Umar said on Tuesday that the state bank governor would travel to China on Friday to discuss details of what he described as a pledge of “immediate money” to further shore up foreign currency reserves. Khan has appealed to “friendly countries” for assistance in an effort to avoid going to the IMF or at least reduce the size of any aid package. Pakistani officials have been wary of the IMF imposing harsh conditions compared to the last bailout in 2013 when Islamabad was given repeated waivers and avoided serious reforms after receiving $6.7 billion.